I was first introduced to the concept of hydroponics while visiting Epcot Center in Orlando, Fla. in 1984 while on vacation with my family. It was a concept in a futuristic setting. Years later I was again introduced to a new concept in farming by Paul Reebs, the owner of Point Loma Farms in San Diego, Calif. where my chef had begun sourcing some micro greens from his small urban farm using aquaponics. I was blown away by the closed system simplicity of it. I ordered one for my Sustainable Life Project farm-to-fork classes as a model for sustainable farming principles. Today, Aquaponics is gaining commercial traction as an answer to a number of food related problems. Aquaponics uses the natural waste from fishponds as a natural fertilizer and watering system for plants as the nitrogen rich water runs past the root systems that absorb and thrive on these nutrients. The plants filter water returning it clean, back to the fish. A perfect, balanced system! No need for fertilizers, pesticides, fungicides, genetically modified seeds or organisms. What is Aquaponics? 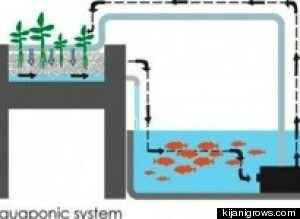 A food production system that combines conventional aquaculture (raising aquatic animals such as fish or prawns in tanks) with hydroponics (cultivating plants in water) in a symbiotic environment. Commercially, aquaponics solves a lot of problems conventional or organic farming cannot. The world has serious water shortages and California is no exception. Aquaponics uses 3% of the water needed in traditional soil grown plants. Because aquaponics is grown under controlled environments there is no threat of climate change, weather fluctuations or invasive pests. 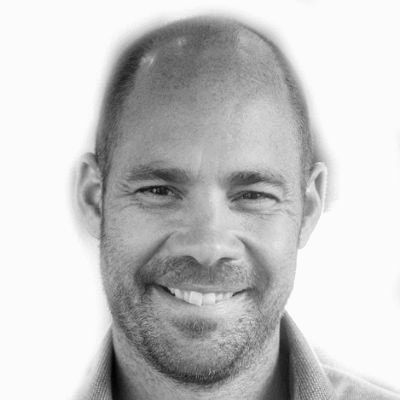 In California, this closed system can be achieved with energy neutral or positive results. Plants grown through aquaponics mature at a rate three times that of conventionally grown crops. Yields per square foot can be maximized by vertical growing design therefore increasing the profitability and managing the cost of product so it remains accessible to more people. Aquaponic systems can be built anywhere. Early research and modeling was done by the US government as a possible way to solve food issues in third world countries. Today, the concept of aquaponics is gaining traction in places like Las Vegas, Detroit, Boston, Chicago and Brooklyn. As more consumers demand locally grown, organic product in places that traditionally must ship or fly ingredients from around the world, the popularity of aquaponics with urban farmers expands. Aquaponics offers two channels of revenue. Just about any fish that is currently farm raised can contribute to the aquaponic system. Fish are raised organically and harvested for local markets. Plants are grown organically under clean, controlled conditions without the threat of traditional enemies like rain, temperature variations, bugs or fungus. Heirloom seed varieties can be used to differentiate a particular grower the same way small boutique farms define themselves with unusual heirloom plants. The other big payoff is green jobs in underserved urban food deserts. Across the country urban farmers are transforming vacant factories, mills and processing plants into aquaponic farms. These farms offer jobs and fresh, local food to the immediate community and to the restaurants and markets who support the local food movement. As we prepare Tender Greens for food security in the future, aquaponics will play a greater role in our planning. We imagine a day when Tender Greens develops a network of aquaponic farms in every city we do business so that we always enjoy a consistent supply of locally grown, organic fish and vegetables without disrupting our taxed environment.